Home›News›EXCLUSIVE: Live-Action ‘Ben 10’ Series In The Works At Warner Bros. EXCLUSIVE: Live-Action ‘Ben 10’ Series In The Works At Warner Bros. 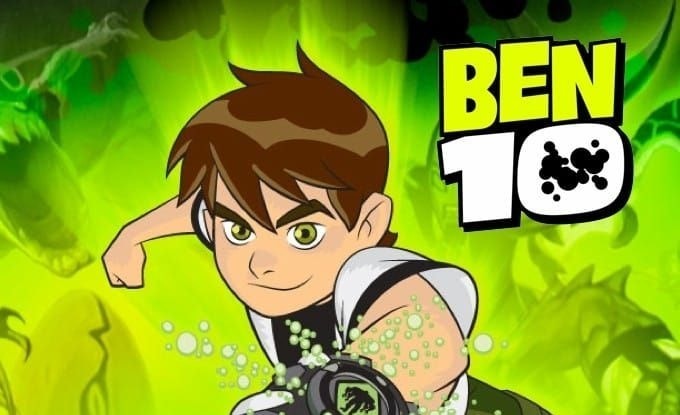 Exclusive: A live-action ‘Ben 10’ series is on the way. Warner Bros. is in the early stages of developing a show based on the cartoon franchise, sources say. One source specified the show could land at Warner’s upcoming streaming service, WarnerMedia. The original cartoon started in 2005 and won multiple Emmy awards, and since then has been relaunched four more times, making it Cartoon Network’s longest-running franchise at 13-years old. The show followed 10-year old Ben Tennyson after he obtained a device that allowed him to transform into various aliens. Their have been two previous live-action adaptations in the past. Both were low budget and critically panned. Another reboot was in development back in 2013 with Ryan Engle writing the script. It’s unlikely he will be involved with this new show. A writer for the new series has yet to be revealed.